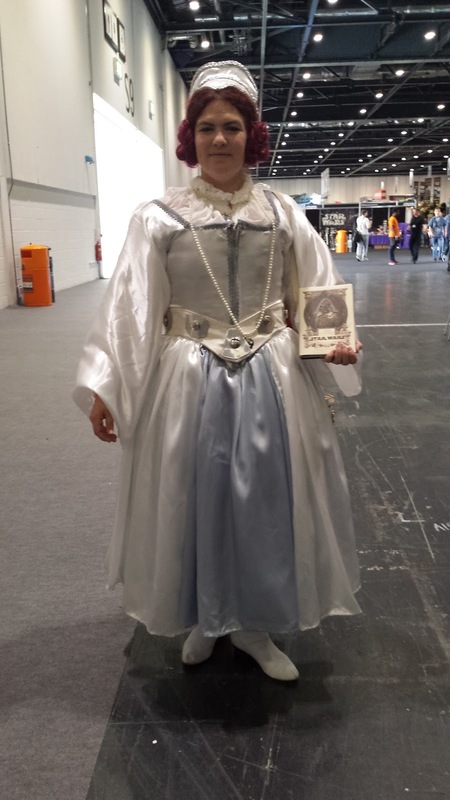 My most fun costume that I did for Celebration Europe in London was the Tudor/Elizabetan Leia. 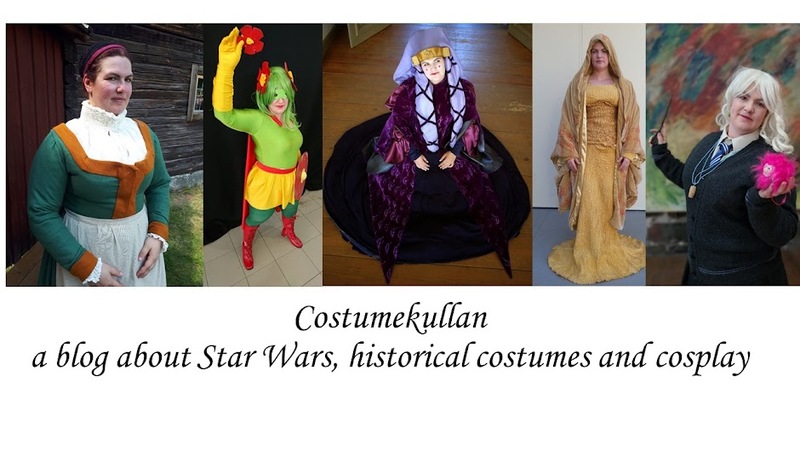 I meant for it to be an Elizabethan costume, but it ended up more Tudor when I tried to mesh Elizabethan with Star Wars. The inspiration for this costume came when I was in London in April. 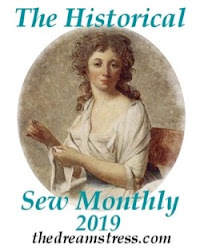 At that time I was simply put quite worn out and I didn't have any inspiration to sew at all. Still when I was there and had the chance to go fabric shopping with another Star Wars-costumer, and then came home to the hotell and watched the BBC Shakespeare 400th anniversary gala, I just felt that it would be so suitable to mix the fact that it's a Shakespeare anniversary year with Star Wars Celebration taking place in London. My first idea was pretty simple. I would use my 16th century undergown, since it was white, and my 16th century shift, and then I would buy a cheap ruff and add my Leia belt. When I came home the project started to grow though, and in the end everything was made from scratch. The under layer is a shift of cotton voile with pleated ruffs around the neck and wrists. I was not going to make a full boned farthingale, so I put my two 1950's style tulle petticoats on top of each other, and that gave a nice enough volume. The petticoat is three lengths of satin cartridge pleated to a wide cotton tape. I did not have any historically accurate goals, and all the materials are wrong. 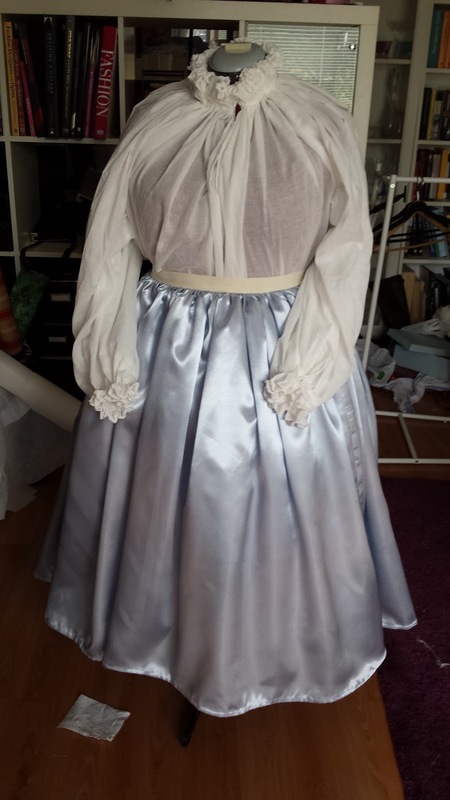 This was going to be a cheapish costume so the satin for the gown and petticoat was the cheapest I could find, ugly, slinky polyester. Still the hems and the pleating is all handmade, it simply looks so much better. 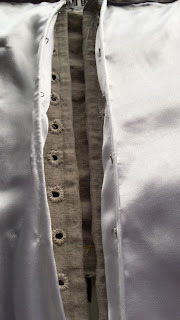 For the gown I started with my 16th century bodice I made earlier this year. 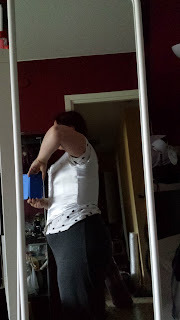 I lengthened the front to give it a point though. The bodice lining was made in two layers of cotton/linen fabric. I then made boning channels on most of the back and the front. I added two rows of lacing holes to the front, and yes I made them by hand. It's not my most beautiful work, but the function is there. Even if there was boning channels all over the bodice I only put actual boning in some of the strategic places on the front, like around the lacing holes. 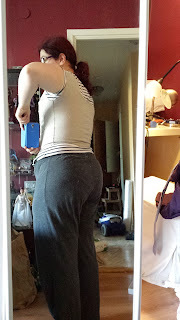 The fit was nice and smooth in the back without boning, and I more wanted to give the illusion of a fully boned bodice. Also since it was a fun and non-accurate costume I wanted it to be as easy to move in as possible. There was enough boning that I didn't need to wear a bra under it, and the front was straight. 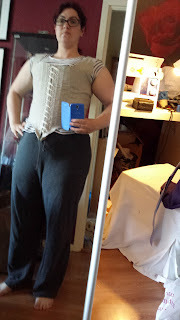 All the boning was reused boning from when I have slaughtered my worn out corsets. 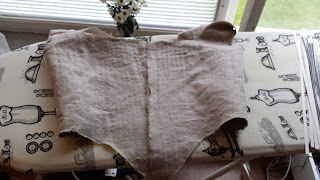 The next step was to put the outer satin layer on top of the lining. 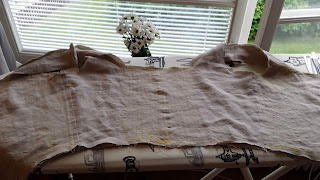 It shows that even with a dreadful fabric like this it's possible to get it wrinkle free if you are careful with having the layers line up with each other. The edge of the front pieces got a piece of plastic boning and hooks and eyes so it could be closed over the lacing. 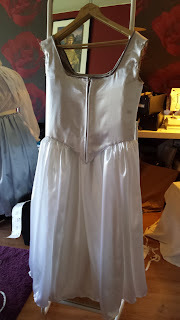 To finish the bodice and skirt part of the gown I added a silver lace to the neckline and the front, to hide the small amount of gaping that was there. I had a big problem finding any suitable trimming, in the end I bought some white lace and sprayed it with silver paint. The skirt was once again three lengths of satin cartridge pleated and sewn to the bodice edge. The next step was to make it more Star Wars-y, and for that I added the flared sleeves and hood from Princess Leia's classic white gown. This is what turned the dress into more Tudor than Elizabethan, but I felt that the sleeves really neded to be flared to make it look like Leia. The headpiece was really fun to make. 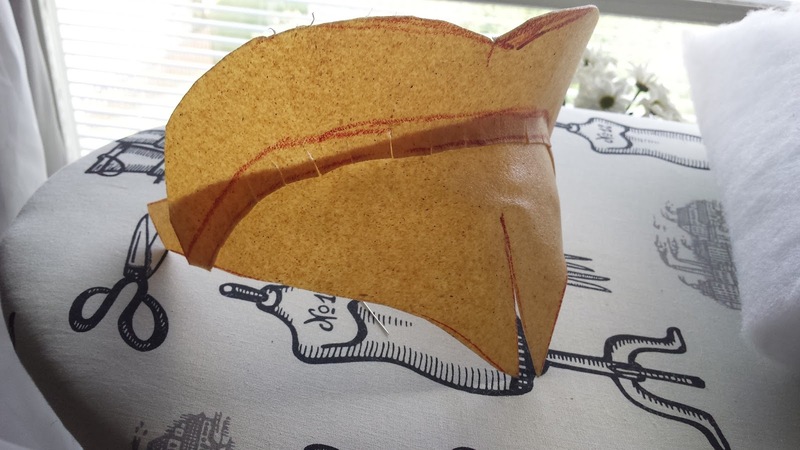 I found this tutorial for an Elizabethan headdress, but instead of using buckram and millinery wire, I shaped it with worbla. This was the first time I did something serious with worbla, and it was fun! It was so much fun that now I'm already wishing for a heatgun as a Christmas gift ( for this project I borrowed the heat gun from work). After I had made the worbla frame I simply covered it with scraps of the white satin and some silver braiding. Everything was done with the help of hot glue. I finished off with adding two combs to it to hold it on to my hair. The final touch was a long, cheap Pearl necklace that I added a silver Rebel pendant to abd my old Leia belt. 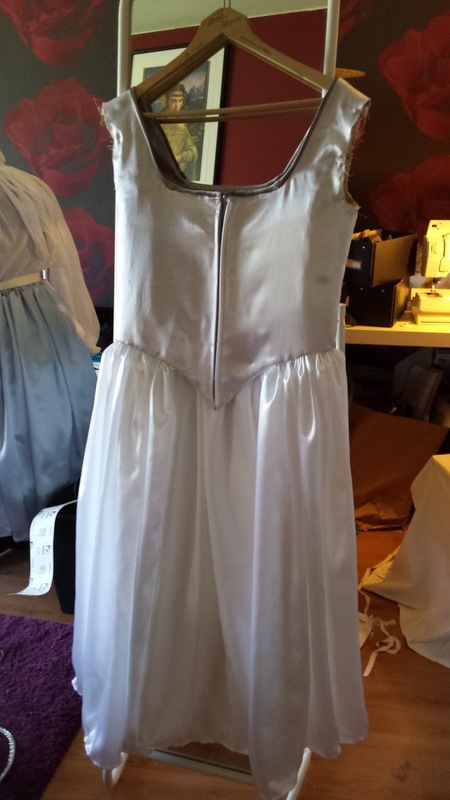 As you can see the petticoat and gown is just calf length, so that I could show off my white Leia boots as well. 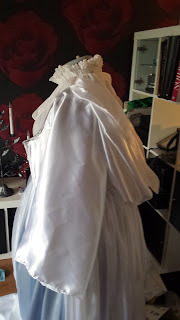 Overall this was a really fun project, and I'm very satisfied with the final look, and how I could cheat the bodice to look like a 16th century bodice even with a flimsy poly satin.